Please Submit form below for quanities higher than 25 pieces. Webber Electronics provides even more competitive pricing for customers that purchase in volume. 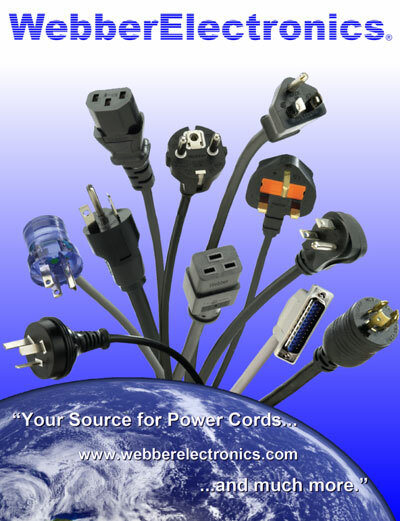 Our direct pricing for bulk power cords and other products is perfect for OEM and Distribution clients. We can ship frieght all around the world, or right down the street. Conatct us today for more information.